Do you purchase a starter home to get into the real estate market even before you can afford the style of house you ultimately want to be in, or should you focus on finding a forever home where you can stay long term even if it means stretching your budget, or wait longer? 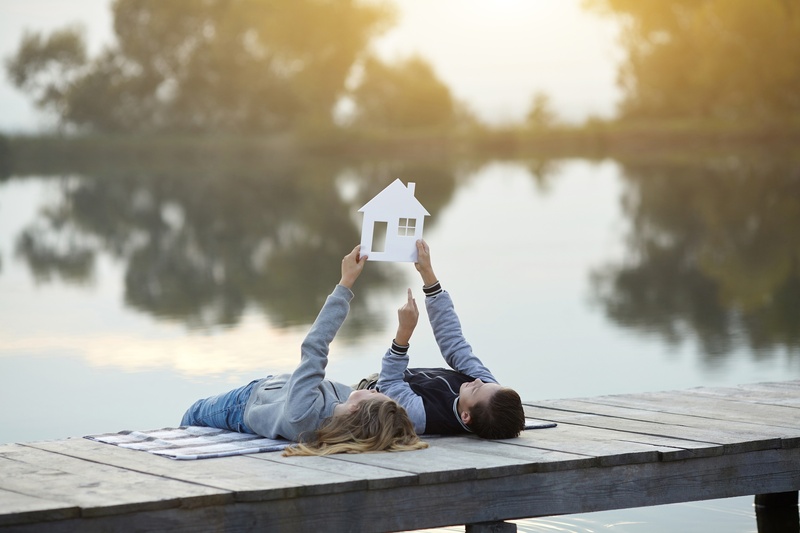 A starter home can be a great investment if you realistically think you will stay there for an average of 5 years, whereas you would generally plan to stay in a forever home for an average of at least 20-30 years. Consider where you are in life. Buying and selling a home is stressful and can certainly stretch your finances. Whether you are single or a young couple starting out, life’s circumstances can change fast. If you picture yourself having children in the near future or if there is a possibility of a new job or transfer coming up, a starter home might not be the way to go. Remember, major life changes (growing family, moving out of town) can be very emotional. You do not want to add the pressure of selling one home and moving into a new home onto that already emotional, stressful and busy life event. This scenario tends to lead to poor financial decisions in the end. On the other hand, if you are just starting out and you can confidently say you will be happy in a home that is perhaps a bit smaller than what you would like if you had a family, or it might be a littler farther from your work than you had originally planned on, than a starter home can be a great investment and a great way to get your feet wet with being a homeowner. How are your finances and the current real-estate market? low and real estate could potentially get even higher? 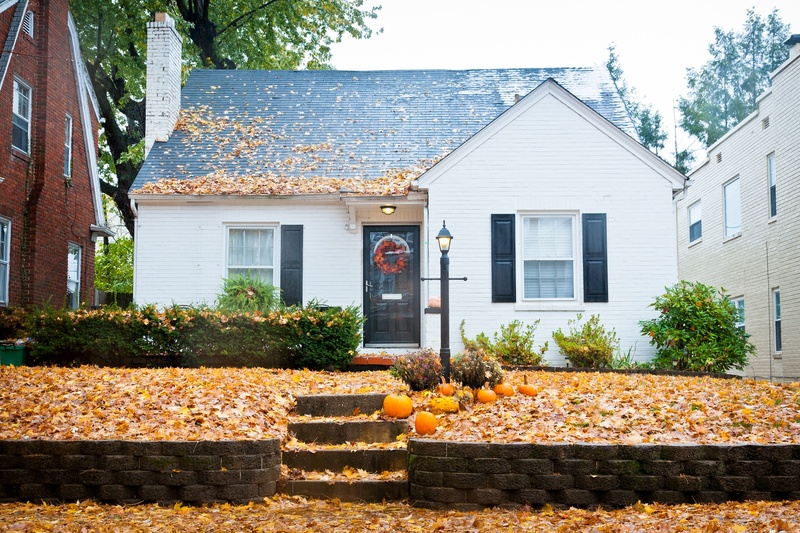 In highly desired areas, such as communities with highly rated school systems or up and coming neighborhoods, the inventory for good houses might be low which in turn might lead to prices going up. Regardless of what route you go, you should plan on your mortgage not equaling more than 28% of your income. Perhaps waiting a bit longer to purchase so you have an opportunity to increase your down payment is more beneficial for you. The larger the down payment, the smaller the mortgage. As with most everything else in life, it is important to have a plan in place just in case your circumstances should change before you anticipated. Will you be able to sell your property and make a profit, having enough equity to put a sizable down payment on a new property? If you will not be able to make a profit, what is the rental market like in your area? If you are willing to take on the role of landlord, perhaps you will be able to rent out your starter home to cover your mortgage until such a time that you can sell it make a profit. As exciting as it is to become a homeowner, take the time to consider the positives and negatives of a starter home vs a forever home as they pertain to your circumstances. Look at where you hope your future will lead you, and only then can you make an educated decision that suits your needs. At New England Title we have partnered with some of the premier realtors in New England to assist our clients in finding their dream home. Click on the below image to be linked directly to one of our partners.